“A version of the normally dormant Chronos virus has mutated, becoming deadly, resulting in the death of any living thing it comes into contact with. This pandemic has decimated the human populace and plunged modern society into chaos. After several failed attempts at finding a cure it is now time to activate the last resort. The Powers That Govern, a mysterious secret society, have enlisted you to pilot a machine developed from the collective research of some of the most brilliant minds in history; Da Vinci, Tesla and Einstein. This machine is the final contingency, it will shift you through the voids of space and time… Your destination, Victorian London. Our host Jess followed us through our three games in the Leicester branch. this was our third and final game, she took us through the health and safety brief specific to this game and we got started. This game starts of in a small space, once the initial puzzle is solved the space opens out and there is plenty of space for the maximum size team of 5. As with all of the Escapologic games Chronos is no different and the room is full floor to ceiling with interesting props and decoration which compliments the theme perfectly. There are a number of puzzles in this game which you need to complete to find the symbols you need to transport yourself back to the present day. There are a mixture of puzzles in this room which include logical, physical and mainly observational. Each section of the game has the Escapologic touch which sets the room miles apart, it’s also really good for larger teams as the different puzzles don’t need to be completed together. The puzzles are fun, inventive and ties into the theme very well. Clues were given by notes, which made us jump sometimes. This was our final game at Escapologic after having just played Operation Magnus and ReactorVate. This was also our fifth game of the day so we were a little frazzled towards the end. 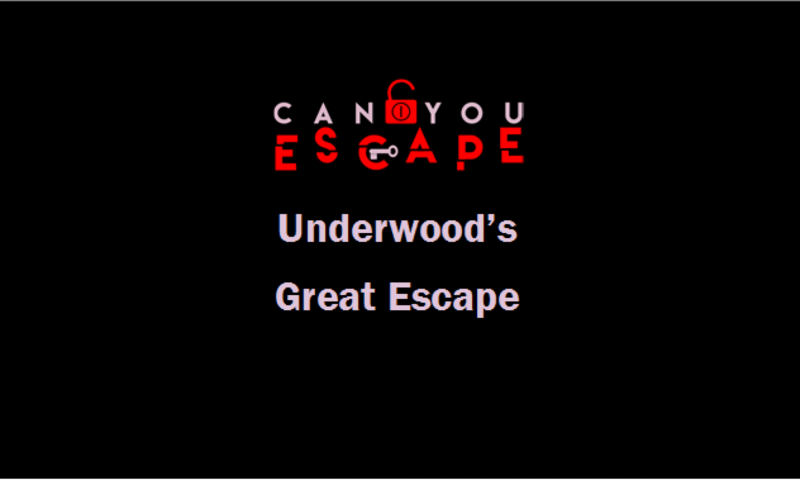 However with helpful hints from Jess we completed this game making it 3 out of 3 escapes! Chronos is such an elaborate room, was really well decorated with well thought out puzzles. This is a really good room for any sized team as you can divide up and tackle different elements of the game separately or work together on each element to escape. We would highly recommend this room to anyone who hasn’t played this game.